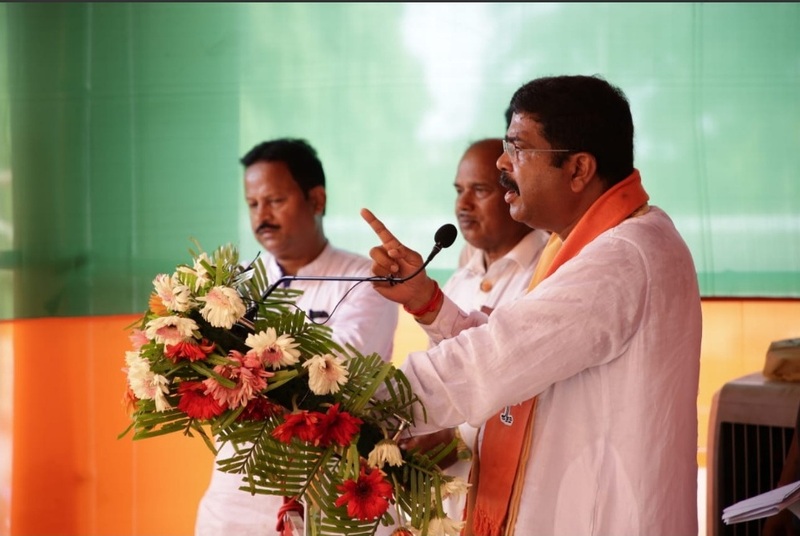 Bhubaneswar: Union Minister Dharmendra Pradhan on Saturday assured that if voted to power, BJP Government would provide food articles at Re 1 in Odisha. He said that nearly 3.26 crore beneficiaries under National Food Security Scheme will be benefited in the State. 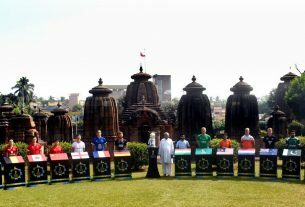 He also promised that the metro connectivity will be introduced Bhubaneswar , Cuttackt and Choudwar. 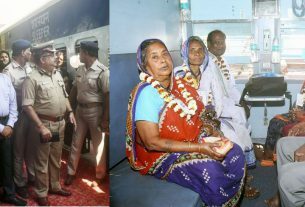 “Metro rail connectivity will be introduced between Bhubaneswar and Cuttack and Choudwar,” promised the BJP veteran. 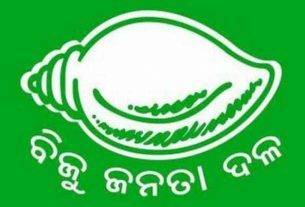 Voting in Odisha is being held in four phases. While the first phase has already been completed on April 11, balloting will be held on April 18, 23 and 29. Elections are being held in 21 Lok Sabha and 147 Assembly seats in the State simultaneously. BJP has fielded candidates in all the Assembly and Lok Sabha segments.